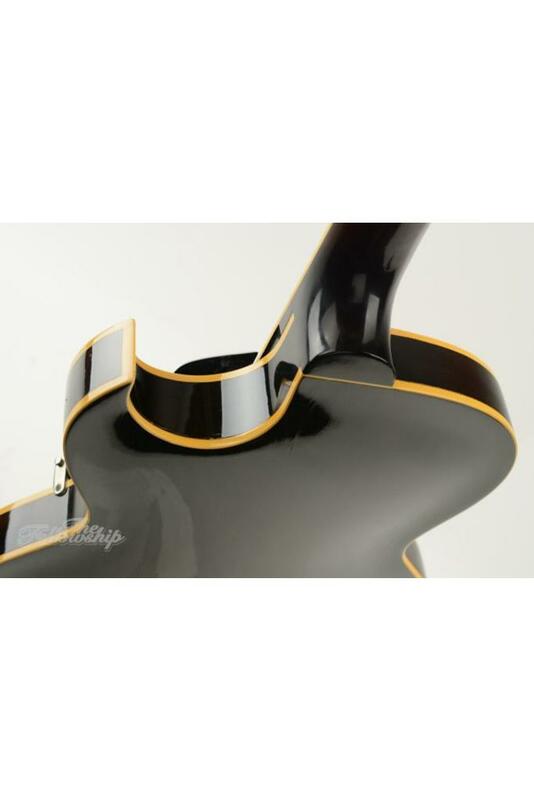 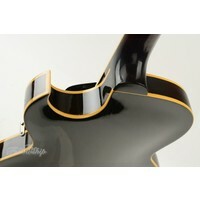 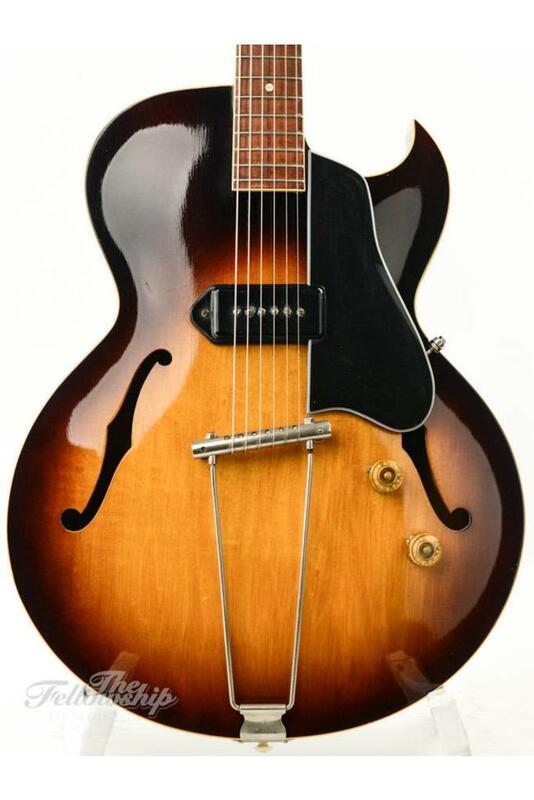 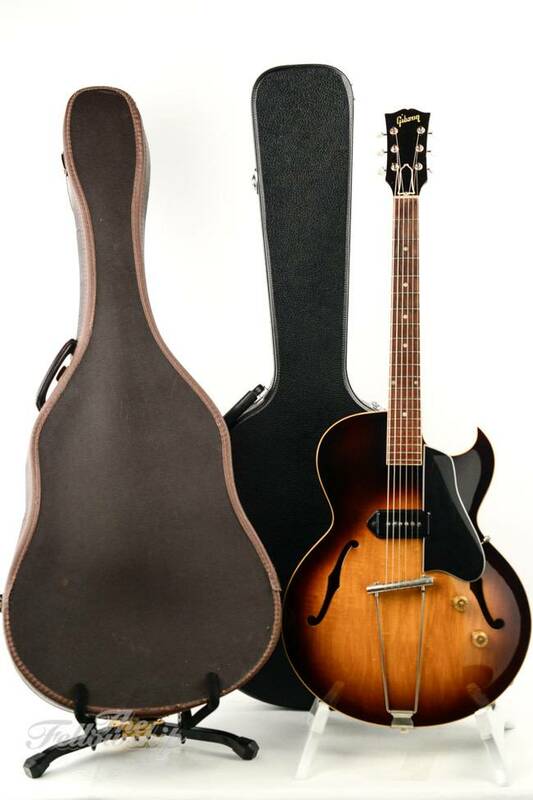 Feast your eyes on this, a stunning original Gibson ES-225T from 1957. 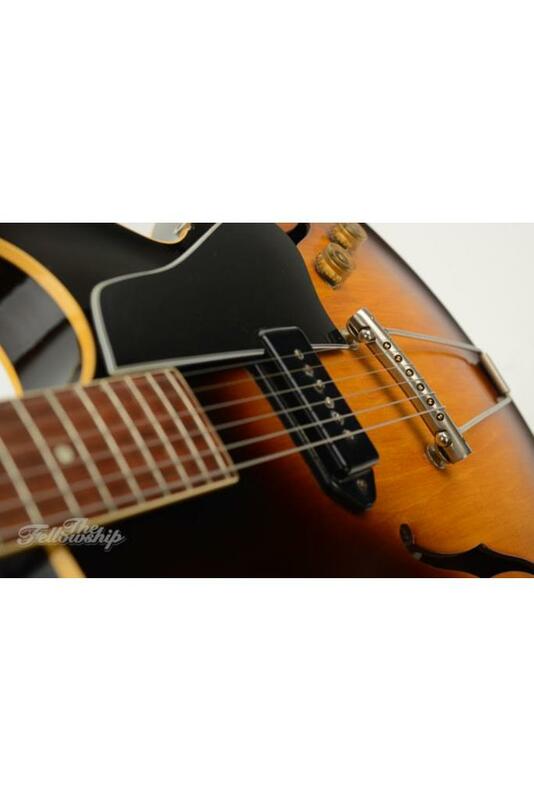 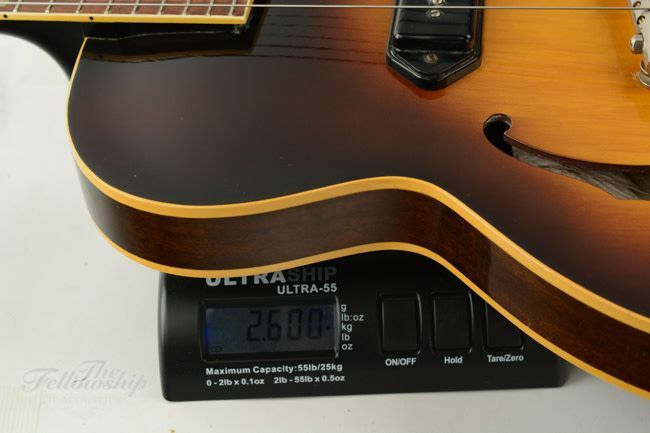 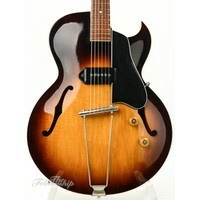 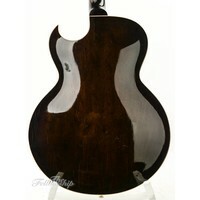 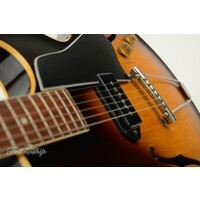 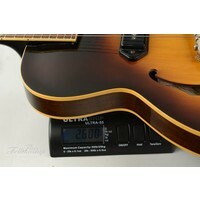 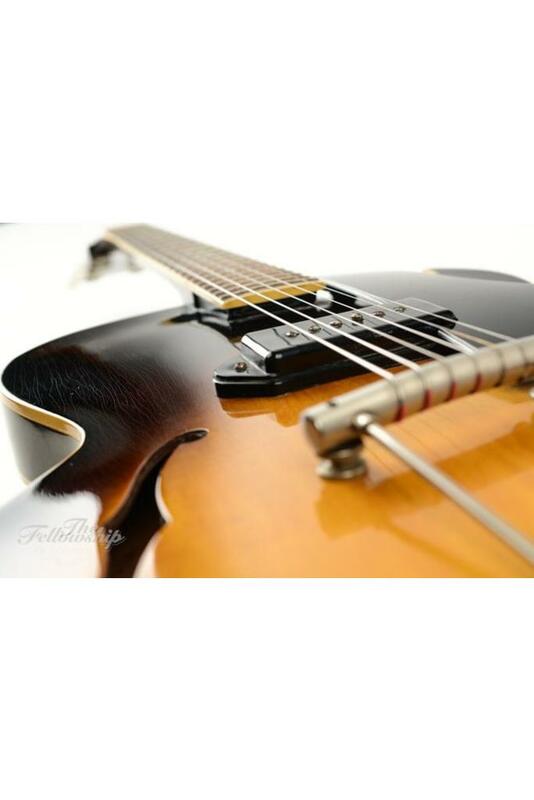 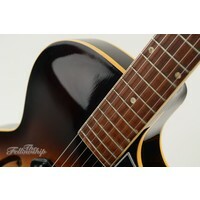 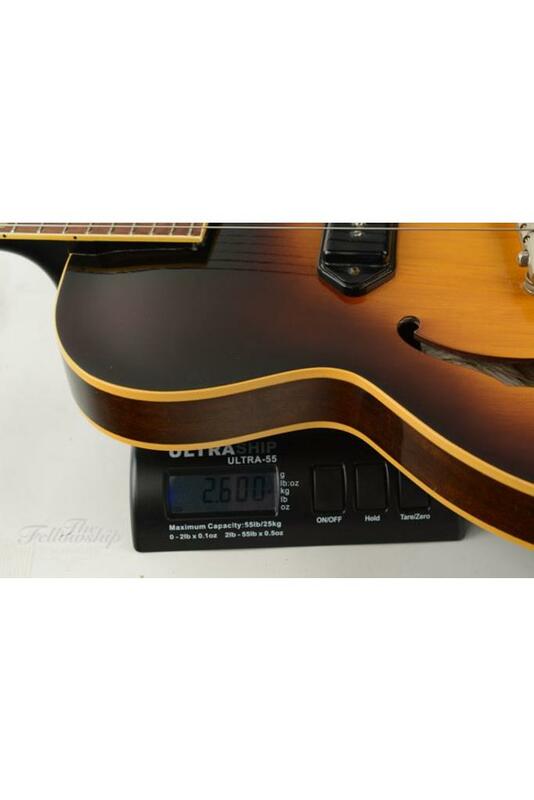 Feast your eyes on this, a stunning original Gibson ES-225T from 1957 with FON number 'U'. 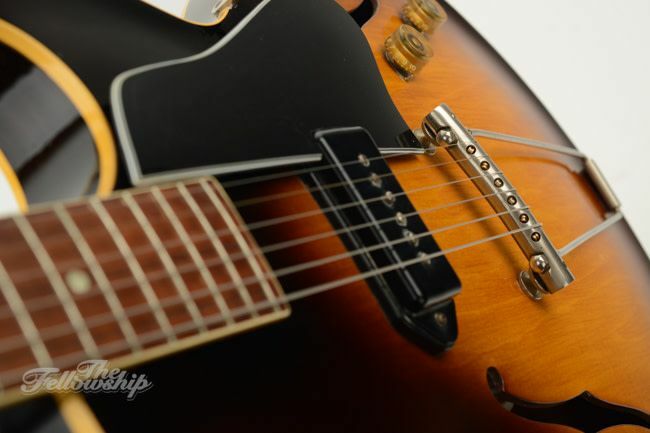 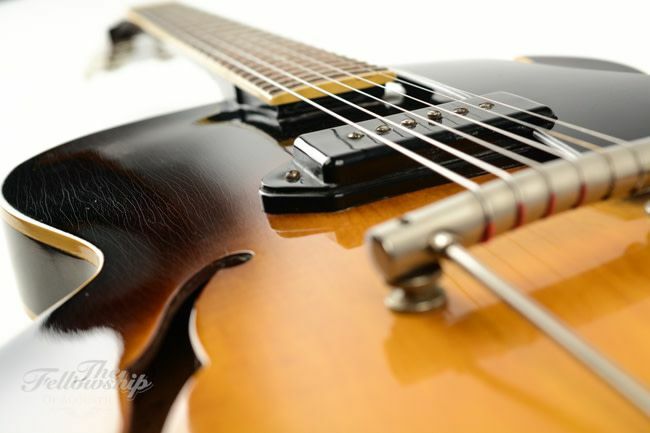 The ES-225T was introduced in 1955 as one of the first thinline models from Gibson, The single P90 pickup in the middle of what would normally be considered the neck and bridge position gives the guitar it's own distinct tonal character. 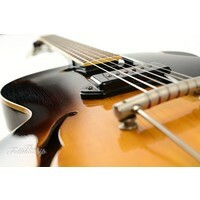 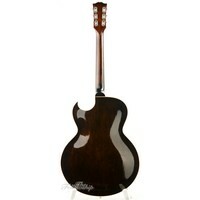 Very well suited for jazz, blues or even rock'n'roll. 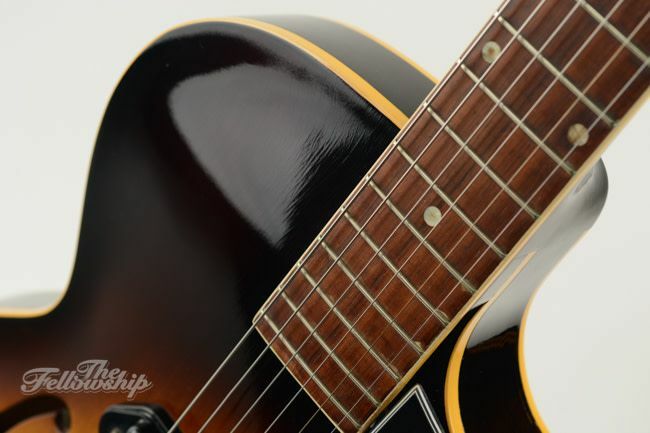 In very clean excellent vintage condition well maintained with weather checking in the original finish, has had a refret (not recent), frets are in good nick. 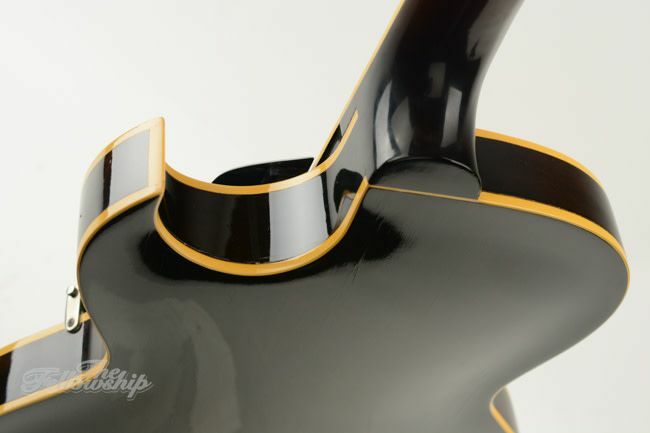 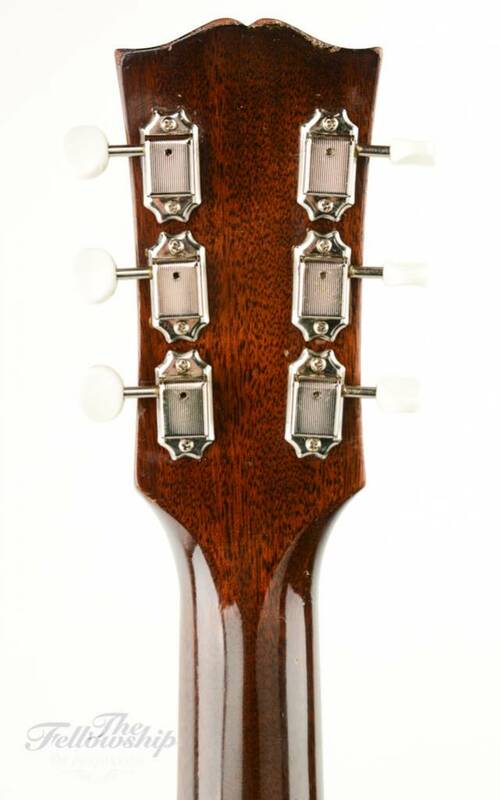 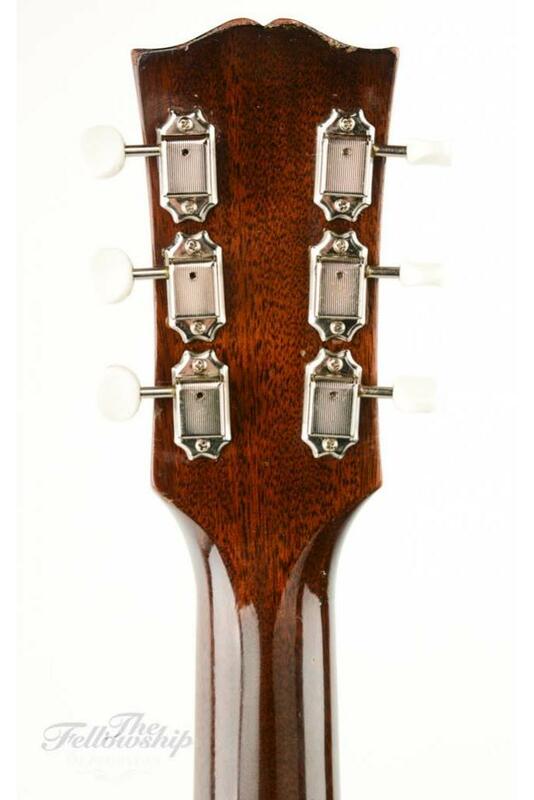 Also noteworthy is that the tailpiece and knobs are still original where most other specimens have had it replaced. 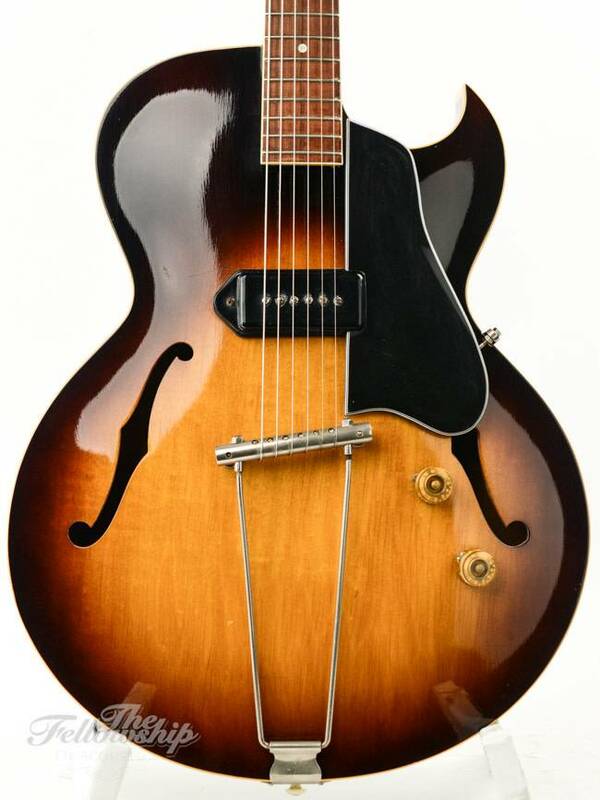 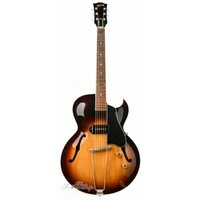 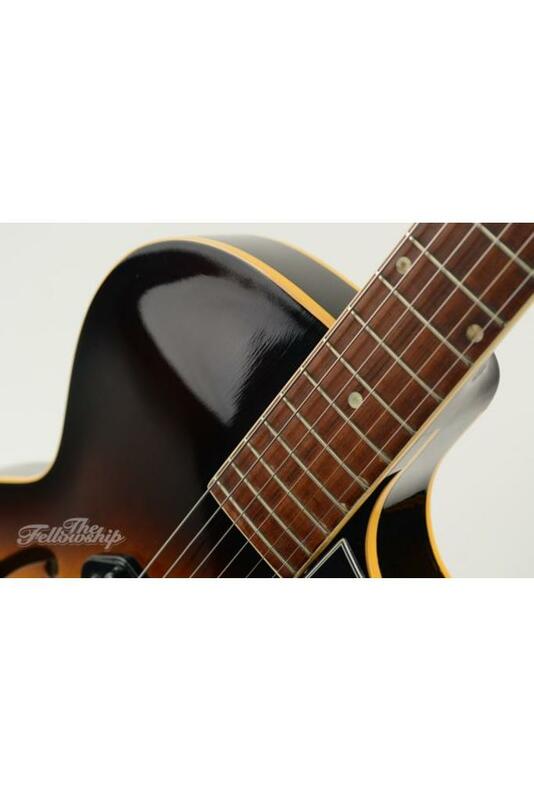 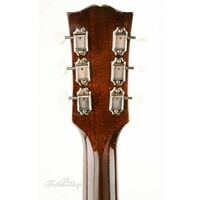 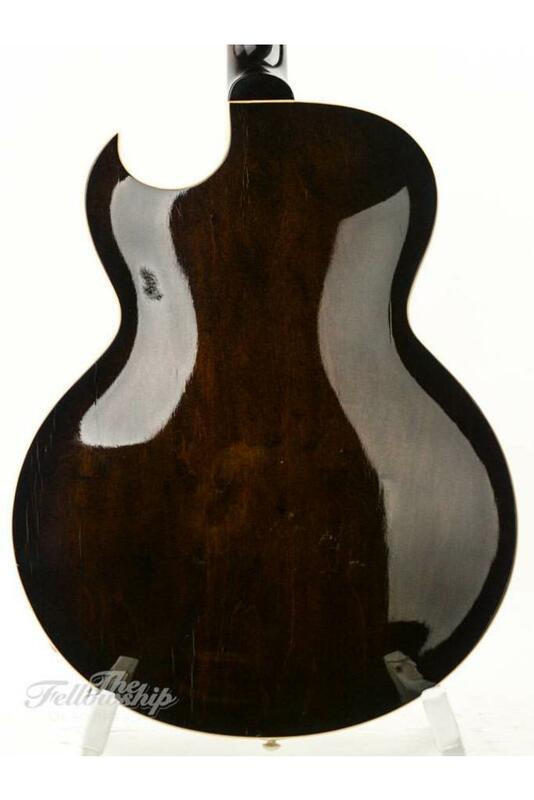 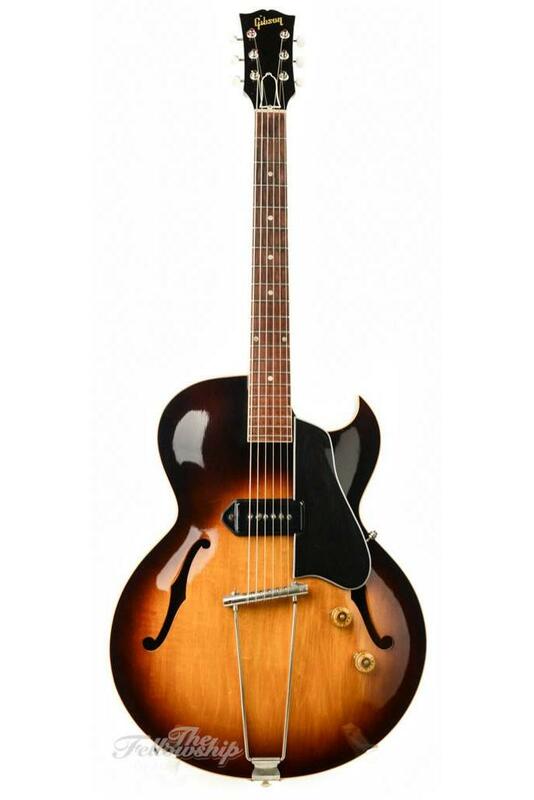 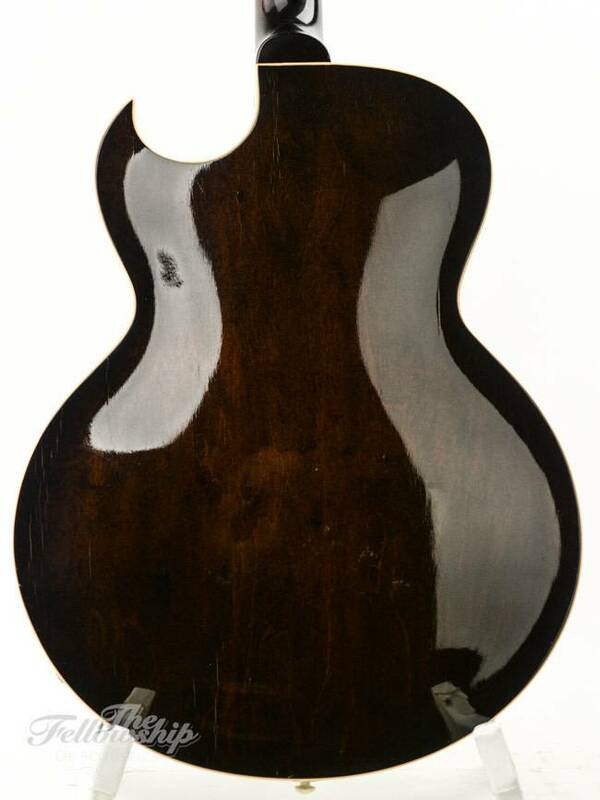 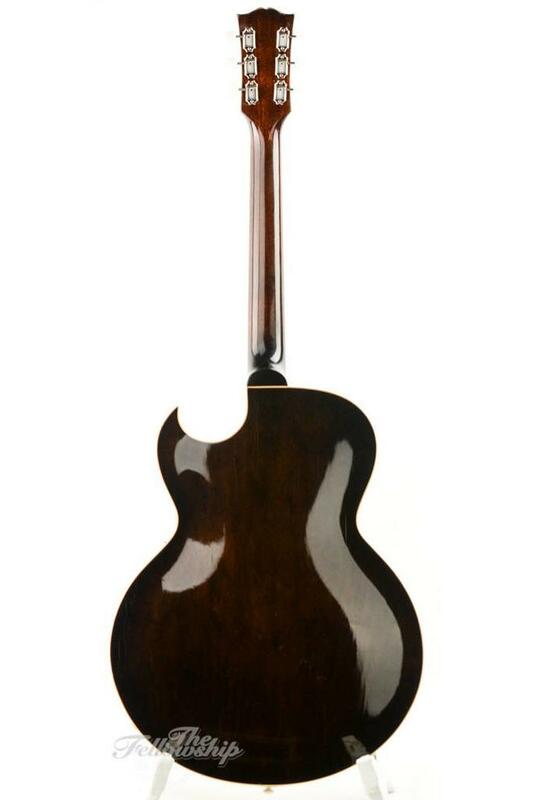 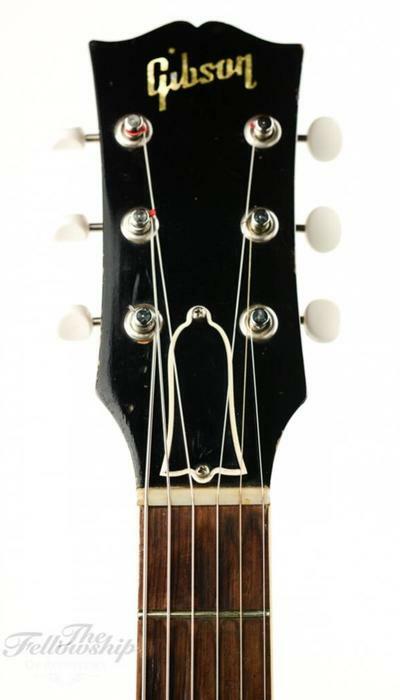 Other features include a single pointed cutaway, fully hollow body construction, the harness is all original with original cap, except one pot changed long ago, 1 P-90 pickup (7,6K) with dog ear cover, trapeze bridge/tailpiece combo with strings looping over bridge, floating 3-ply pickguard (replacement), single bound top, back and rosewood fingerboard, kluson-style closed back tuners (newer), pearl dot fingerboard inlays, pearl logo and sunburst finish. 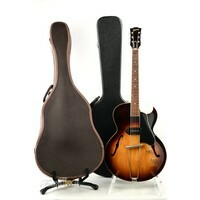 Included is the original hardshell case for posterity and a newer hardshell case for safekeeping.